In the mood for something floral? 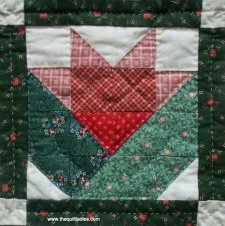 The easy and fun block design will make for a wonderful quilt. 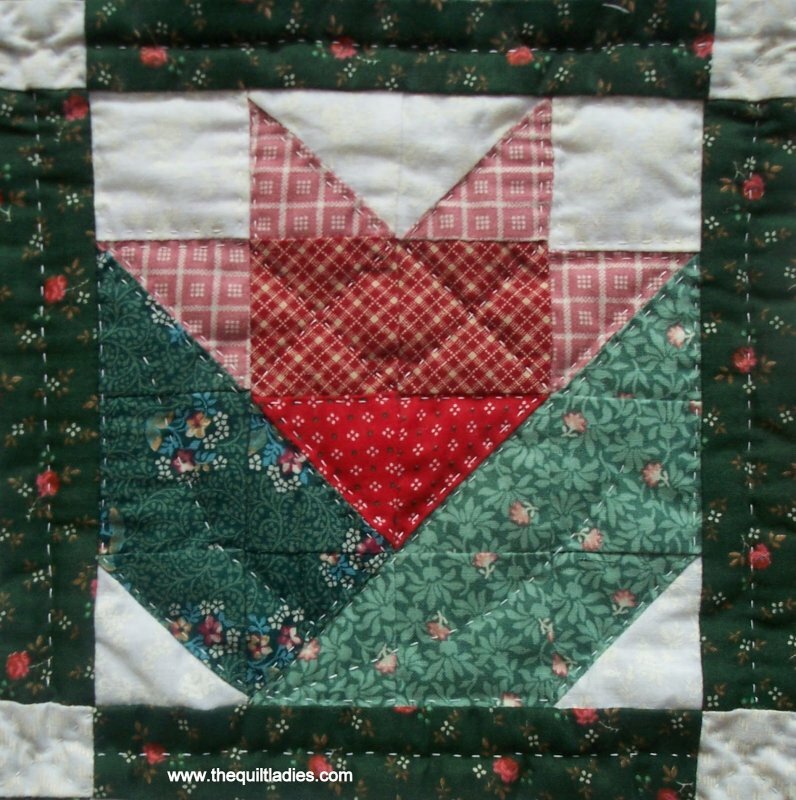 How about a beautiful mix of bright, vivid colors to make your own flower garden of a quilt? Or perhaps more subdued tones; whatever colorway you choose, we would love for you to share any quilts you create with this block. Enjoy!